Featuring elements of magic and a multitude of mythical creatures, this anthology provides plenty of shade and light, night and day, yin and yang experiences for young primary-aged readers. 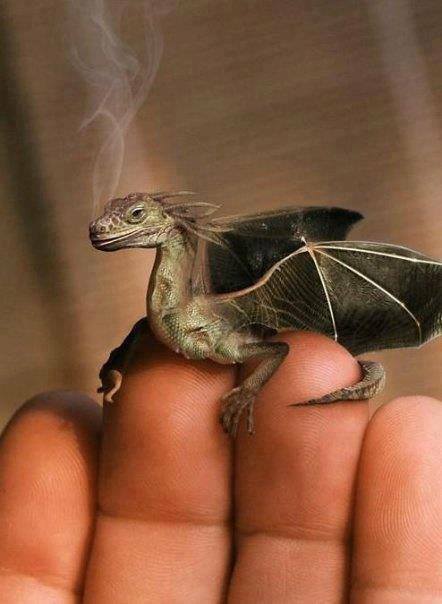 Desdemona’s Dragon features in this mystical collection and tells of a little girl’s desire to own her very own pet – dragon. 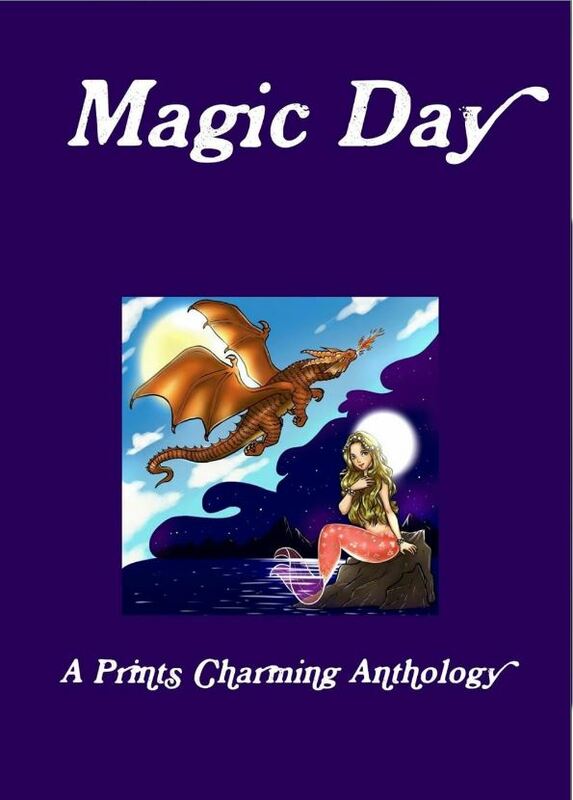 Mystery, adventure, fantasy – Magic Day has it all. Ideal for: 7 – 12 year olds and above.